My name is Manfred Zabarauskas, I am a Product Manager working at Google in New York. 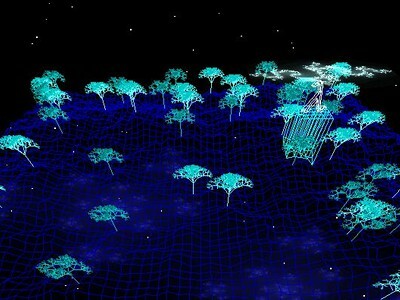 I am interested in making the next-gen computing usable by humans: from artificial intelligence, robotics and AR/VR, to cloud and high-performance computing. 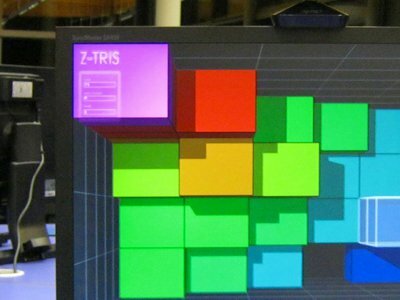 I first got fascinated by human-computer interaction and user interfaces during my undergraduate studies at the University of Cambridge, where I have built immersive 3D displays. I continued pursuing these interests at the University of Oxford where I have built and deployed autonomous photographer robots. In-between my studies, I've had the opportunity to build products at Microsoft and other companies. In 2013, I have joined Google in Silicon Valley to build the best Cloud user interface. Turns out that such interface is a command-line, so my team launched a widely popular gcloud CLI. Afterwards, I have co-founded the Google Cardboard full-time team. Over time it grew into Google Daydream platform, where I led the team building VR system UIs. Currently I'm working on new AI-based efforts on Google Search and Assistant. You can find some examples of my work from the last fourteen years in the portfolio section below. If you have any comments or feedback, feel free to get in touch via the contacts section or just shoot me an e-mail at hello@manfredas.com. I hope that you will find something useful here, or in my blog. Thank you for visiting! 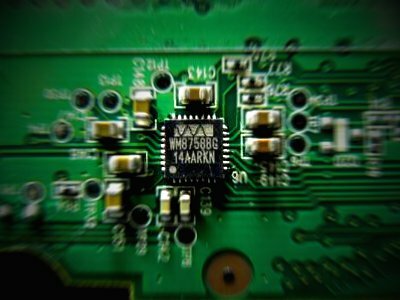 I have been leading and developing a number of software and hardware projects for the past 12 years. The examples below include commercial projects, academic undertakings, spare-time hobbies and so on. Note the dates and timelines under each project: they vary from single day hacks to multiple year efforts, with dates ranging from 2004 to 2018. Launched one of the marquee Daydream platform features in 2017: integration with Chromecast, enabling people in VR to share the fun with their friends and family. Product Manager for Google's first ever VR OS UI. Led teams which built all main Daydream system UIs: Daydream Home, Welcome, Quick Settings, 2D app. Launched in November 2016. 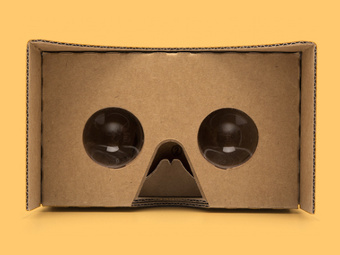 Managed multiple launches and numerous features for the Google Cardboard app. Awarded "Best Overall Mobile App of 2016" at 21st annual MWC Global Mobile Awards. Launched Google Cardboard viewer featuring simple assembly, capacitive input and high-quality lenses. Multiple award winner, bringing simple, affordable and fun VR to 10+ million people. Launched Google Cardboard and related VR headset sales on the Google Store, enabling users to purchase high quality, fun and accessible smartphone VR devices. Launched the certification program, guidelines and software tools for the mobile VR viewers, enabling them to work perfectly with Cardboard apps and games. Enabled Android Studio developers to easily add cloud-based backends to their Android apps, import cloud-hosted code samples, sign in to cloud development environments and so on. 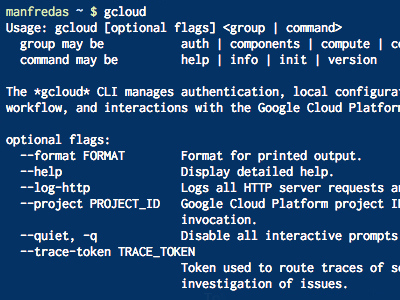 gcloud is a command-line tool for Google Cloud Platform, which enables developers to manage their Google Cloud-based resources in a consistent, uniform and efficient way. Luke is capable of navigating in a crowd without colliding with static and dynamic obstacles, while taking well-composed pictures and vocally interacting with people within it. Depth perception simulation using motion parallax on a regular LCD screen, without requiring the user to wear glasses/other headgear or to modify the screen in any way. 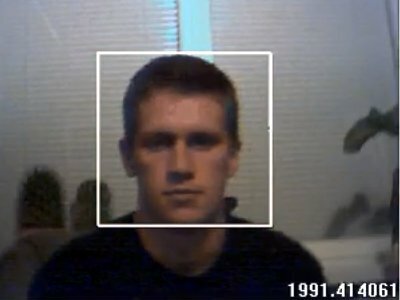 Face detection application, demonstrating the "eigenfaces" method. 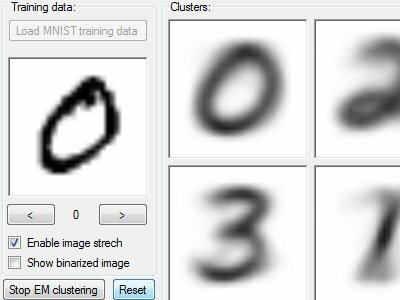 Written in C++ and GNU Scientific Library (GSL), to accompany the eigenfaces tutorial on blog.zabarauskas.com. Single-layer and multi-layer artificial neural network (ANN) training applets, written to accompany the back-propagation tutorial on blog.zabarauskas.com. Hardware-based multitasking operating system for Intel x86 architecture, with custom task scheduler, interrupt and exception handlers, hardware device drivers and so on. Audio driver framework for WinCE 6.0, featuring multiple stream I/O support, built-in mixing, sample rate/format conversion, codec/CPU/board independency and so on. 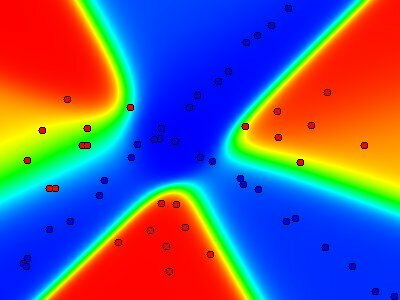 An automatic handwritten digit clustering and recognition application written to accompany the Expectation-Maximization for Bernoulli Mixture Models tutorial on blog.zabarauskas.com. Software for repo trading (inc. website and e-mail reporting subsystem) enabling the comparison of interest rates between different financial securities across various terms. 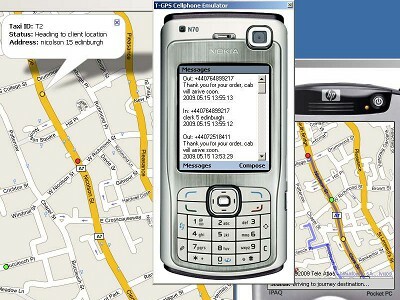 Cellphone network signal strength mapping software. 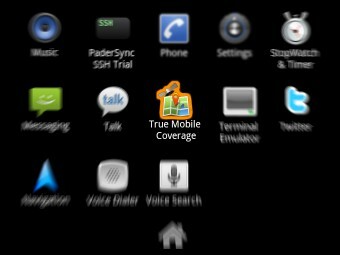 Includes a crowd-sourcing app for Android and a web frontend featuring a custom network signal coverage heat map. 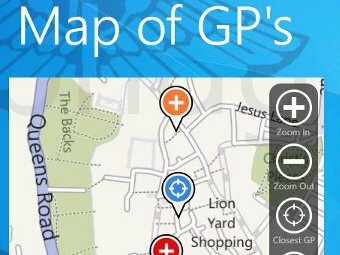 Windows Phone 7.5 (Mango) app that finds the nearest doctor's practice/surgery in England and Wales, and provides one-click calling/navigation to the GP facilities. A hardware implementation of Conway's Game of Life, running on Altera DE2 FPGA board with a custom soft MIPS CPU. An extension of the Computer Design project at Cambridge. Random 3D fractal landscape generator, written in Haskell for the annual University of Edinburgh functional programming competition. Winner of the 2nd place award. 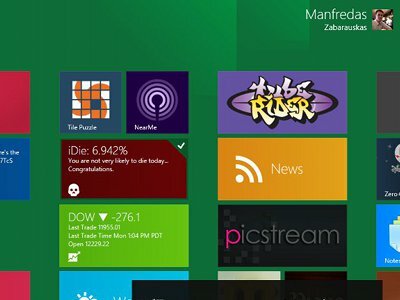 Windows 8 application that predicts your probability to die today because of various environmental, medical and other causes. Written in 36 hours for SVc2UK Appathon. 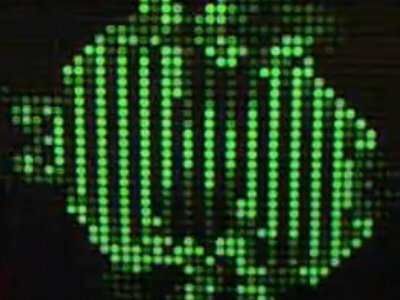 An interactive Java applet visualising John Conway's cellular automaton called the Game of Life. Written in Java SE 6.0 for the University of Cambridge OOP course. 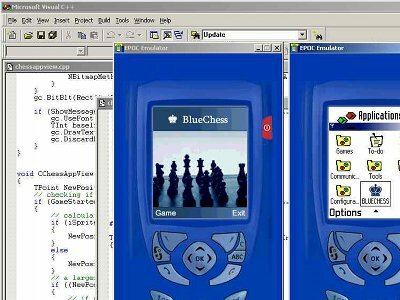 A multiplayer Bluetooth chess game for Symbian S60 phones, written in a Series 60 native Symbian C++ language, using Visual C++ 6.0, Codewarrior and Symbian SDK v1.2. 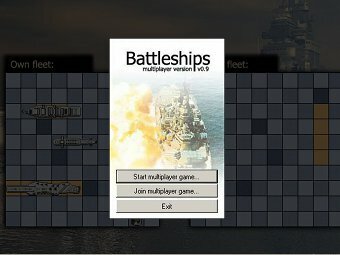 Reincarnation of a classical Battleships multiplayer game for LAN/internet play. It was written in C# for .NET framework, using rapid application development techniques. High-school mathematics course revision software, consisting of mathematics theory handbook and test exercises. Winner of a regional IT application in teaching award. Highly distributed taxi company's business process control software, featuring automatic taxi allocation, optimal route and the next most probable request generation. Intuitive drag and drop style computer test design software. 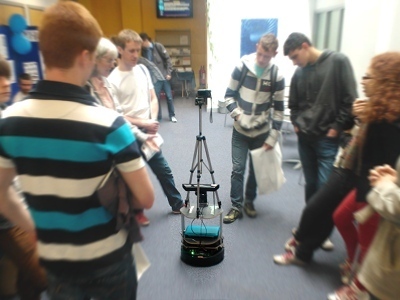 Intended for high school teachers as an interactive educational tool. Winner of a regional IT project award. Over the past eight years, I've had the privilege to study and work with a number of amazing people at a number of places. The summary of my education and professional experience is below, but if you prefer, you can get my detailed résumé on LinkedIn. Working on new AI-based initiatives on Google Search and Assistant. Scaled Daydream VR platform through new devices like Mirage Solo standalone VR headset, built next-gen VR UIs including Daydream Guide and Daydream Dashboard, launched Daydream Casting, launched VR co-presence infrastructure within YouTube VR. Launched multiple releases and numerous features for the Google Cardboard app (Android, iOS), awarded "Best Overall Mobile App of 2016" at 21st annual MWC Global Mobile Awards. Launched Google's first-ever VR OS UI: Daydream Home, Welcome, Quick Settings, 2D app. 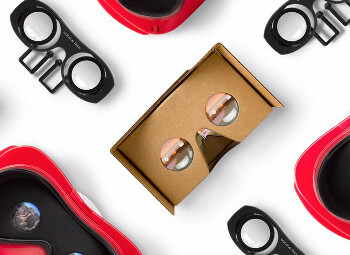 Launched the new Google Cardboard at Google I/O 2015 (featured in The New York Times, TechCrunch, Wired, TIME and others), created the "Works with Google Cardboard" certification program, started and grew the branded Cardboard campaigns (Volvo, AT&T, NYT). Worked on delivering great developer experiences for Google Cloud Platform. 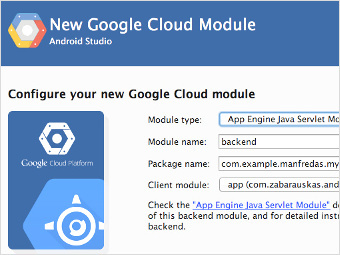 Launched Google Cloud SDK and the family of gcloud command-line tools, improved cloud-connected mobile app development experiences via cloud functionality in Android Studio IDE, supported Google Plugin for Eclipse. Worked on a functional specification of a feature for Microsoft Office sustained engineering content management. Evangelized new methods for UI prototype reusability to reduce the effort duplication between PMs and developers. Drove an end-to-end DB performance investigation and built cross-divisional team relationships for DB perf analysis. Designed and implemented (using C#) an automated performance testing suite for the feature that is used across Microsoft Office and Windows divisions for developing and constantly updating 50k+ pages of documentation on MSDN. Developed a new UI feature in "repo" trading software (using C#) that enabled traders to compare interest rates between different financial securities as collaterals across various terms. Created an associated e-mail reporting subsystem (Java/Spring) and a website (ASP.NET) producing automated reports for traders and senior executives. Designed and implemented (using C/C++) an audio driver framework for devices running on WinCE 6.0. 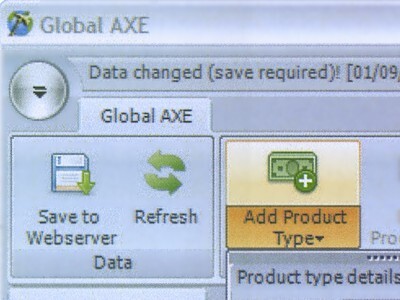 This allowed the company to reduce the new platform support time from one month to three to four days, increased code re-use and maintainability and ultimately resulted in a significant decrease in internal audio driver development costs. Designed and built by Manfred Zabarauskas, 2017 ©. This website conforms to HTML5 and CSS3 standards.